Invoke the sacred power of plants and explore the divine as you relax in a sensual cloud of organic custom blended aromas selected to enhance your experience. I use the organic mastermind blends of Ani Adams-Bucholtz & her company Blue Moon Herbals & Aromatics exclusively in this process because of the purity and joyful exuberance of her blends. 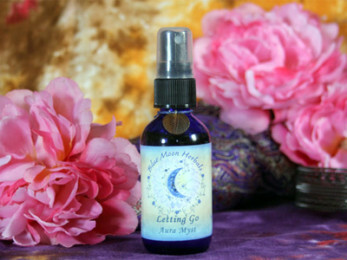 Precious oils are inhaled, steamed and anointed while I balance and unblock the body’s energy centers. Essential oils are able to reach the inner recesses of the mind and release stored emotions and memories which can lead to a sense of emotional freedom. This ritual honors and remembers the higher life force which animates and expresses through you as you.